Enagic® has released a new, smaller edition of its LeveLuk® series water ionizers, and our disappointment couldn’t be greater. Enagic® states that due to a weak power supply and a mere three plates, their new machine is not “robust’, it is intended only for “singles or couples’. 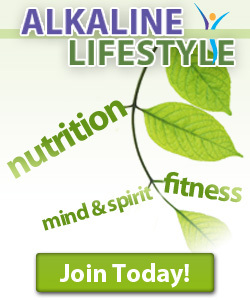 The LeveLuk Jr produces some of the weakest alkaline water we have ever seen. The LeveLuk Jr can only reach a pH of 9.5, and that requires the use of chemical additives. Without chemicals, Enagic’s® junior model may only reach a pH of 8.5. What the Leveuk Jr lacks in pH, it doesn’t make up for in -ORP, with chemicals, the Enagic® may reach as high as -625, but without chemicals -ORP falls to closer to – 375. 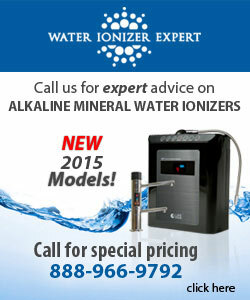 Enagic® is asking for a mid range price on an ionizer that cannot even be considered entry level. The least expensive ionizers on the market today have at least five plates, the junior LeveLuk has only three plates. Fewer plates in this machine, compounded by a paltry 120W transformer-based power supply to produce the weakest water we have ever seen from an ionizer that costs as much as the junior does. Enagic® just didn’t try very hard with this machine; the junior LeveLuk has only a three year warranty.